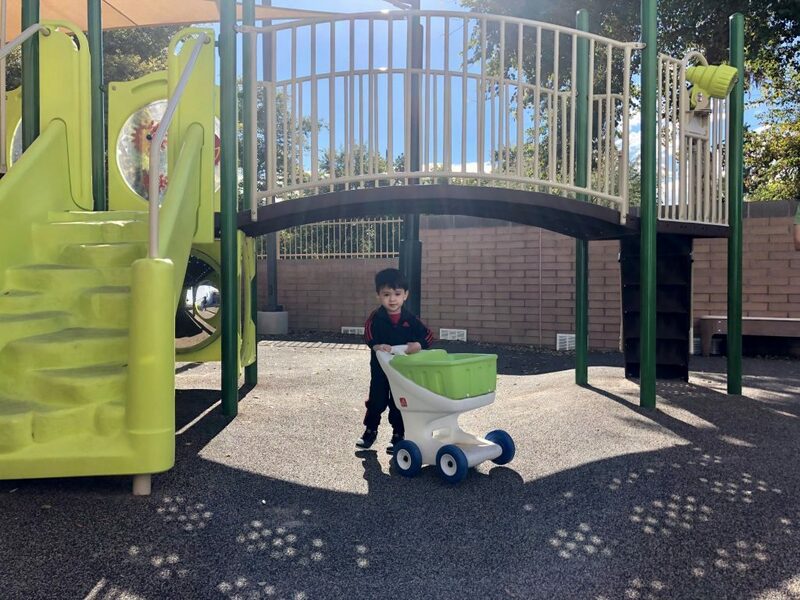 Some of the East Valley’s youngest and most vulnerable students will now have an even better shot at academic success, thanks to $200,000 grant given to Child Crisis Arizona by The Bob & Renee Parsons Foundation. 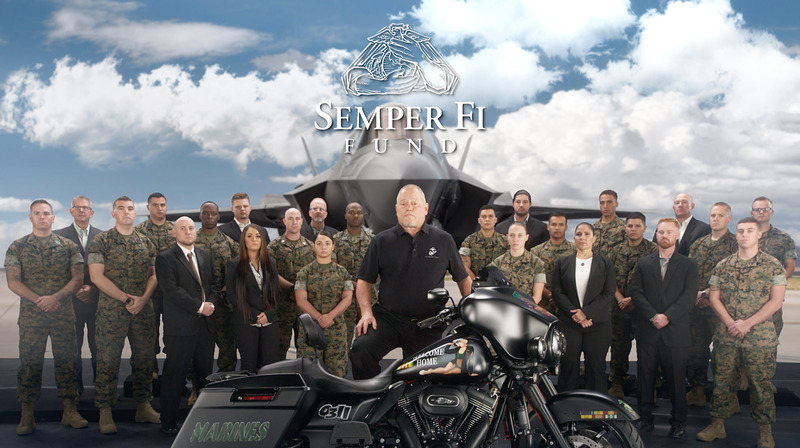 For the seventh consecutive year, The Bob & Renee Parsons Foundation announced they will match all donations – up to a total of $10 million – to Semper Fi Fund through the Double Down for Veterans campaign. The challenge was issued in a video address during Bob Parsons' annual Marine Corps birthday tribute. If the full $10 million match is met, it will bring the Foundation's cumulative giving to more than $51 million since 2012. 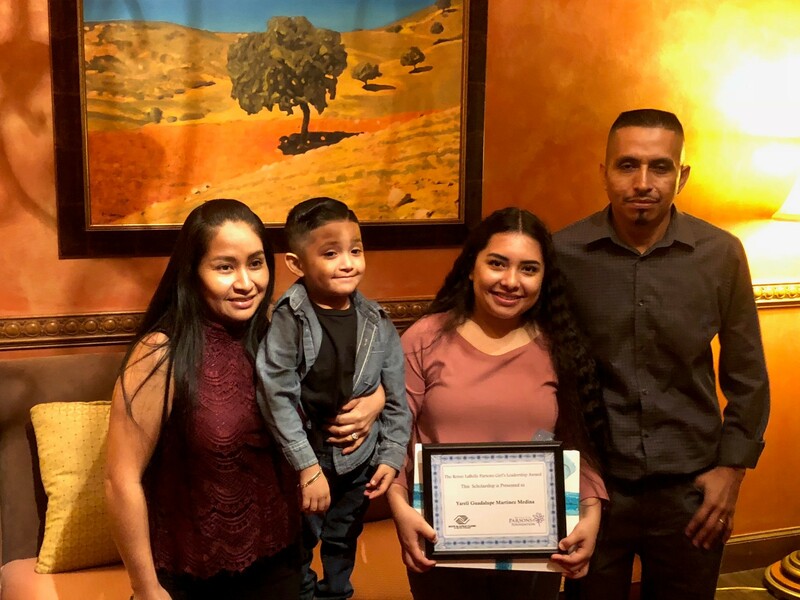 Boys & Girls Clubs of Metro Phoenix awarded Yareli Guadalupe Martinez Medina with the Renee LaBelle Parsons Girls Leadership Award and scholarship at its “Fueling our Future” Community Breakfast. The award honors girls who have exhibited collaboration, assertiveness and empathy by providing them with a new laptop and four years of scholarship funding for up to $20,000 a year. The Bob & Renee Parsons Foundation inspires hope by providing critical funding at critical times to communities striving to make a difference. Copyright © 2019 ReneeParsons.com. All Rights Reserved.